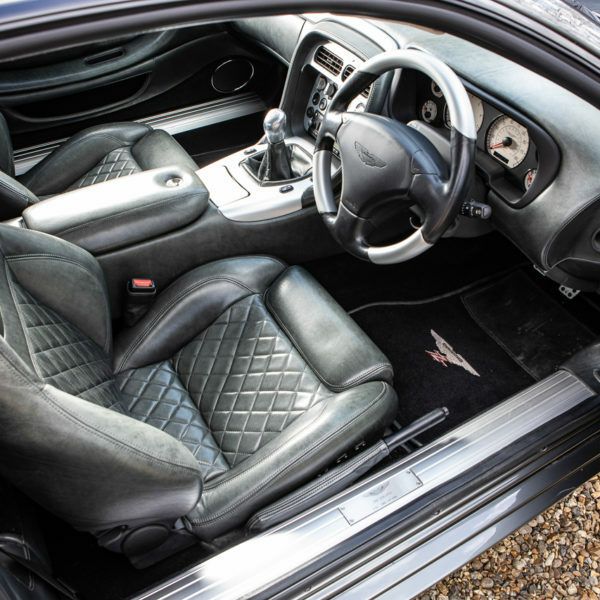 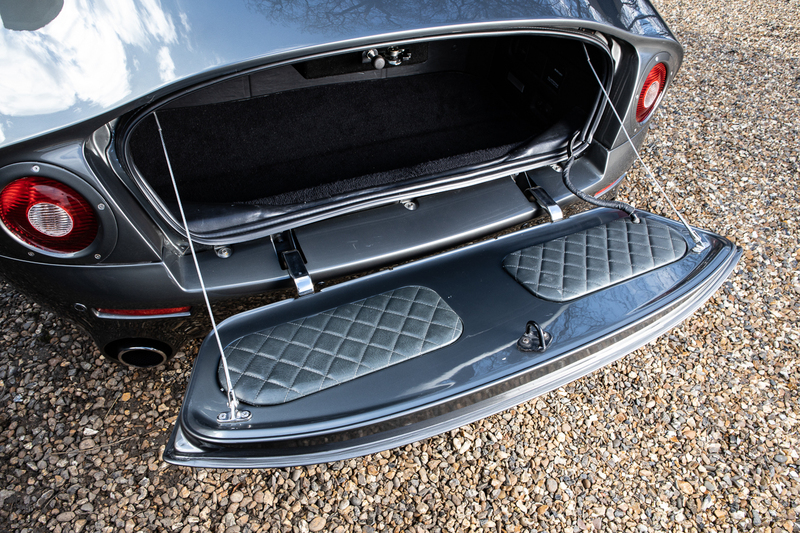 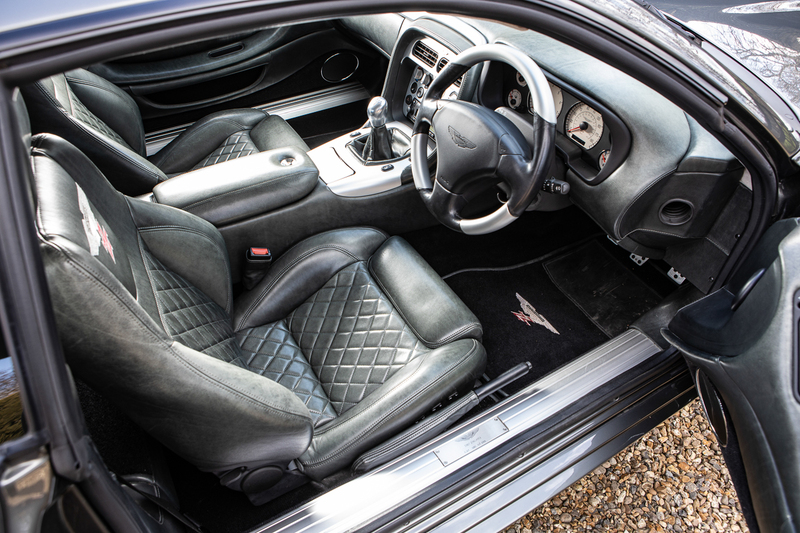 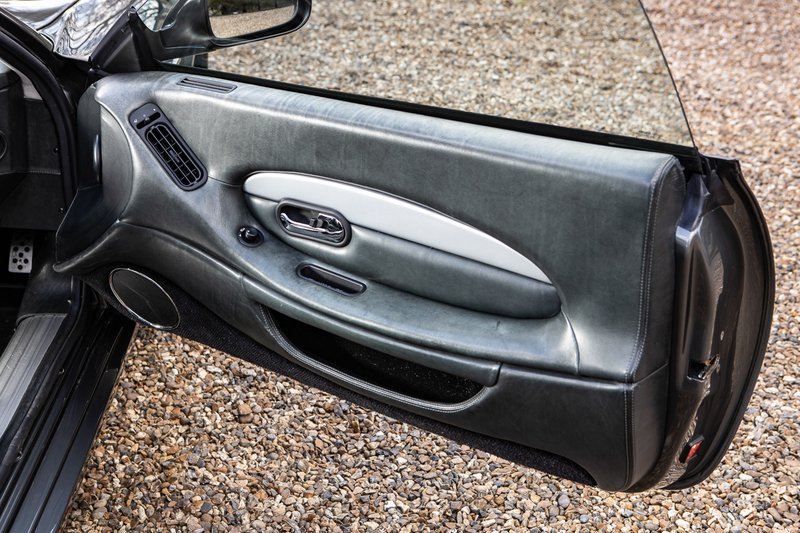 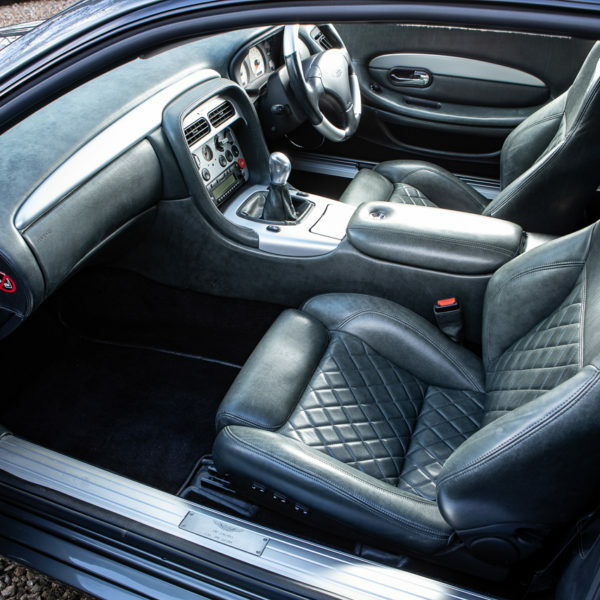 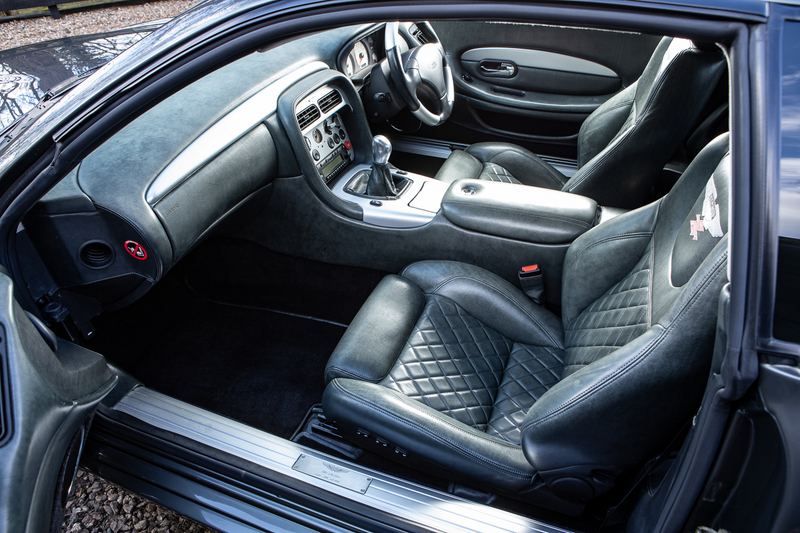 Mercury Grey with Charcoal interior – 1 of only 4 RHD cars produced with this combination. 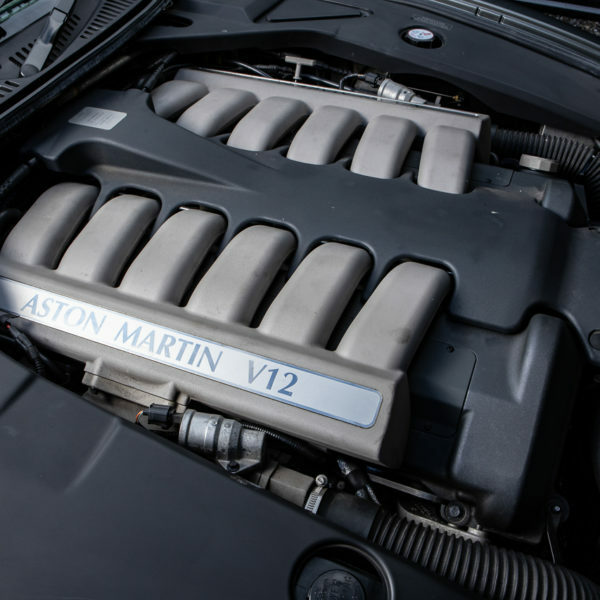 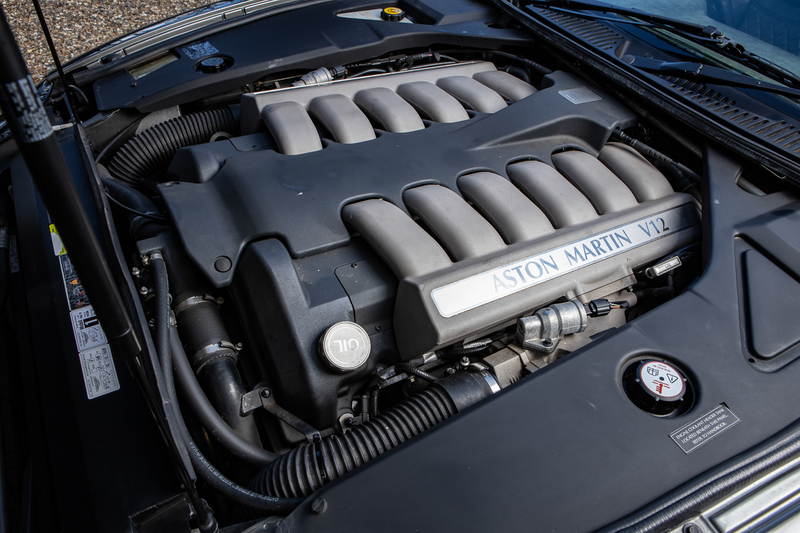 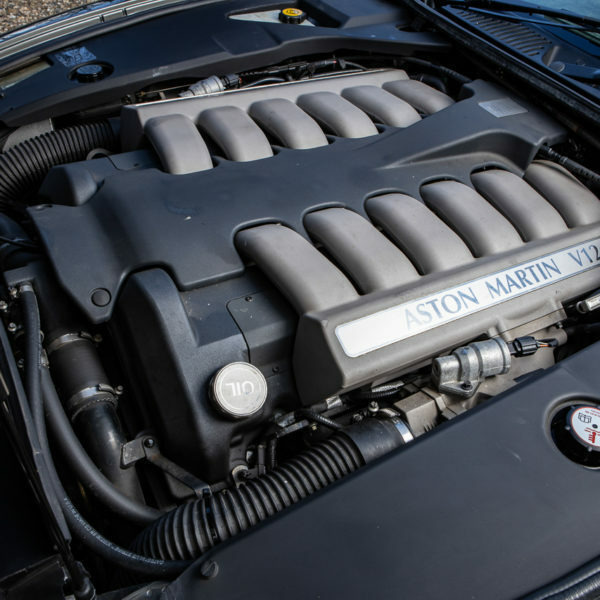 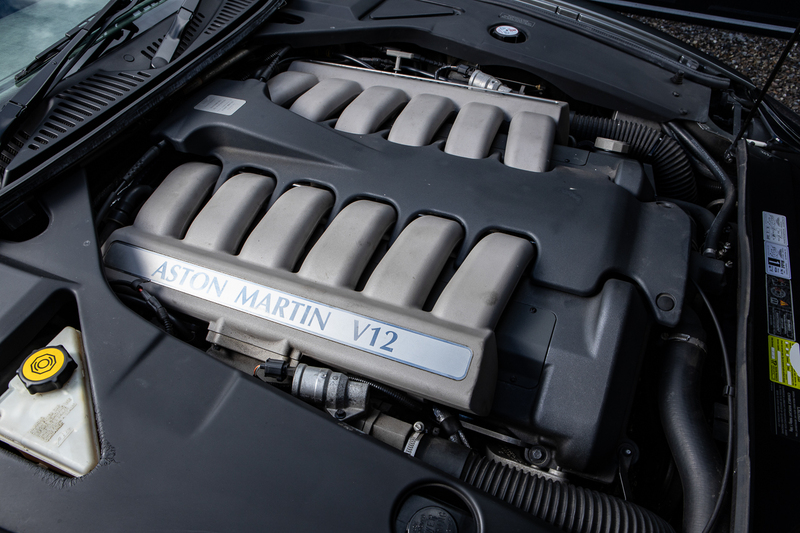 6 litre V12 delivering 435bhp capable of around 190 mph and 0-60 mph in comfortably under 5 seconds. 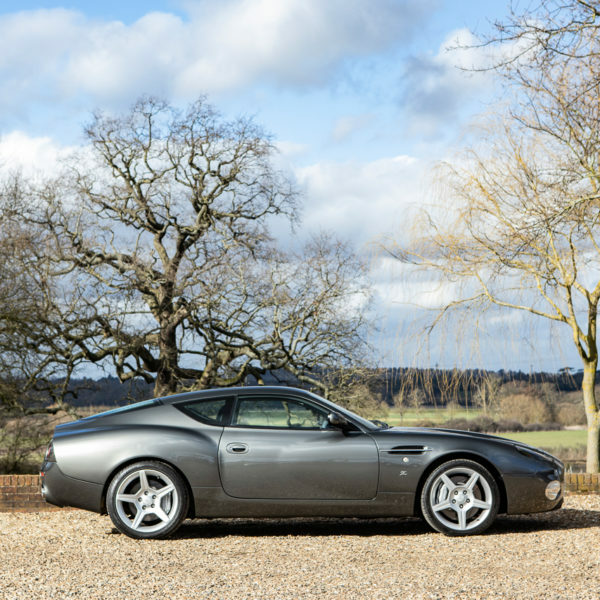 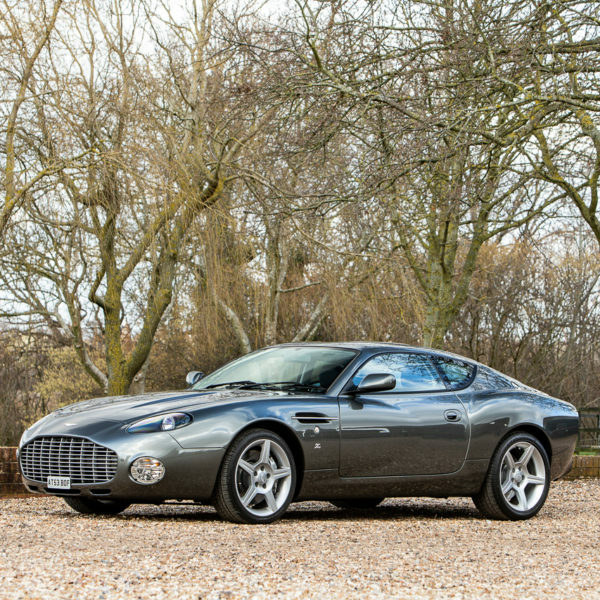 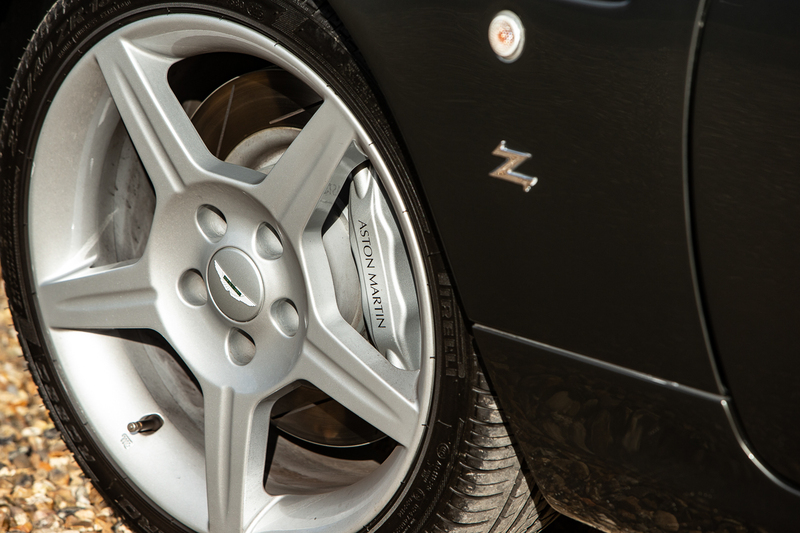 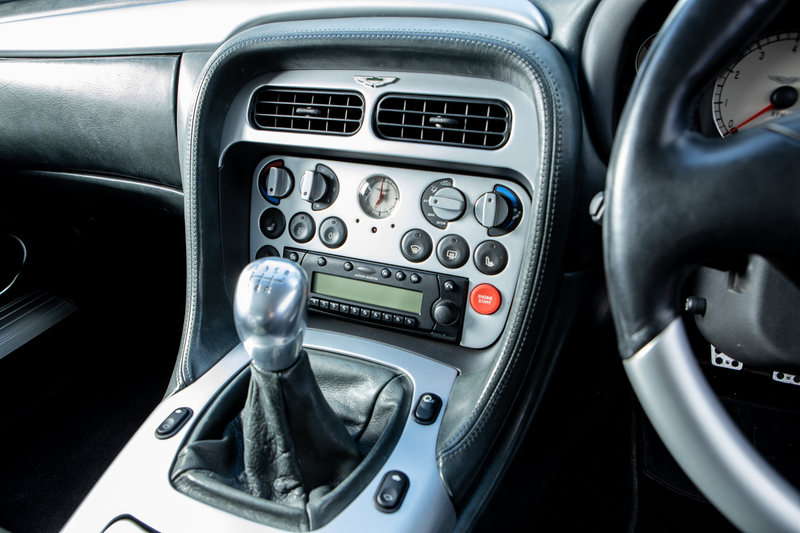 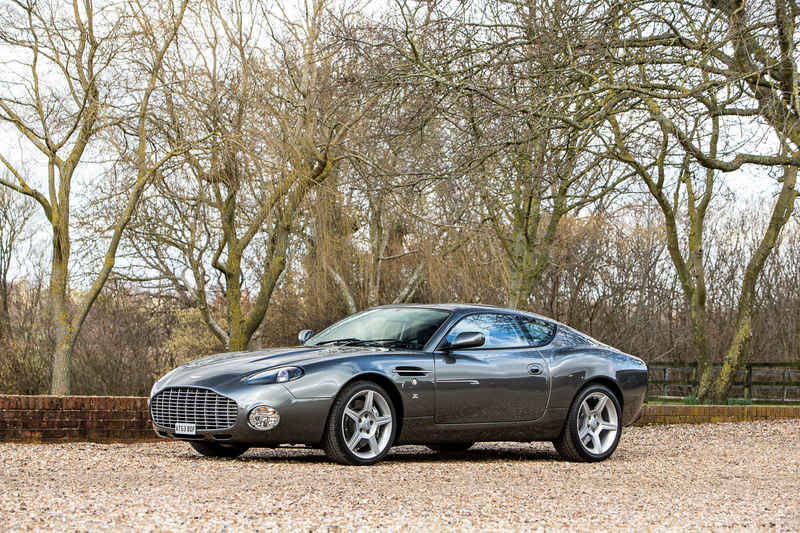 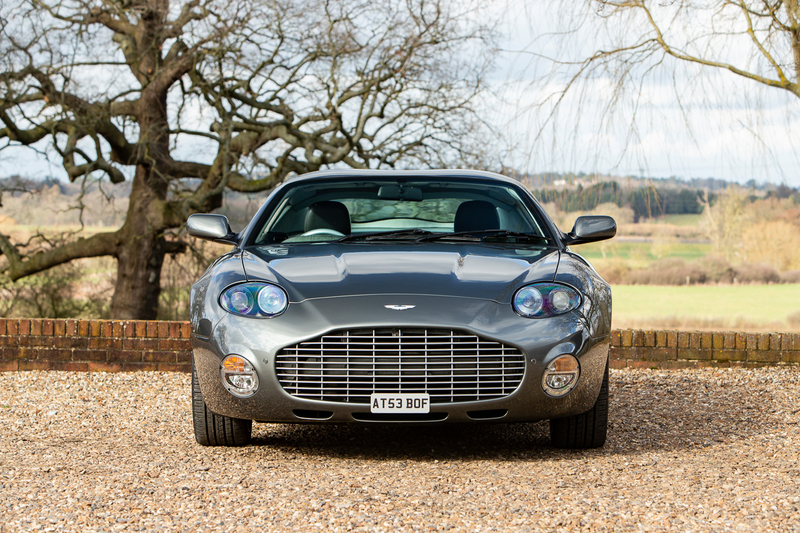 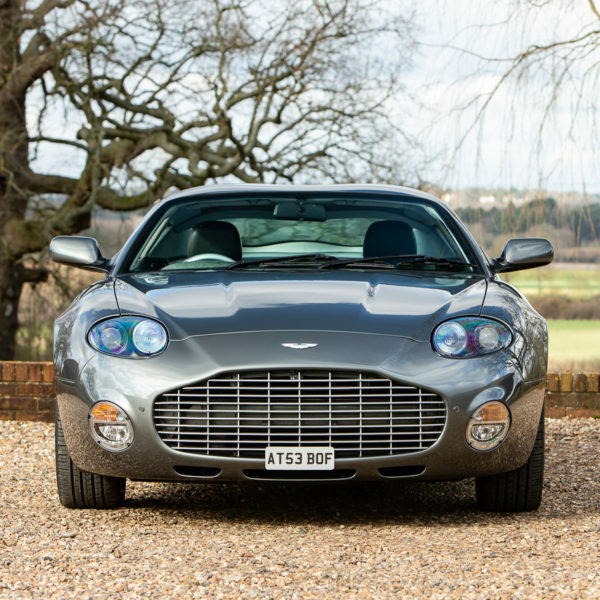 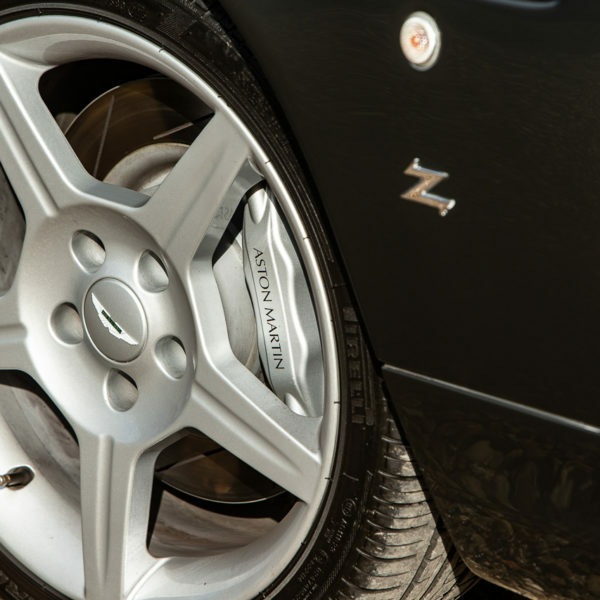 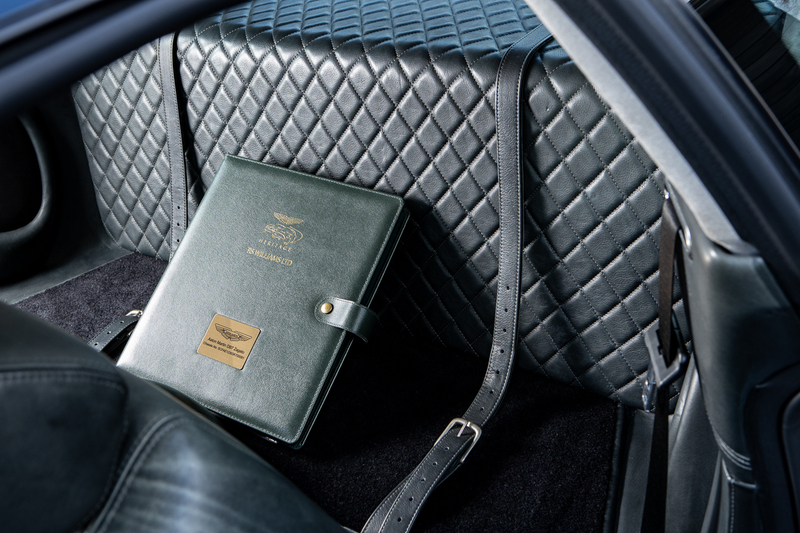 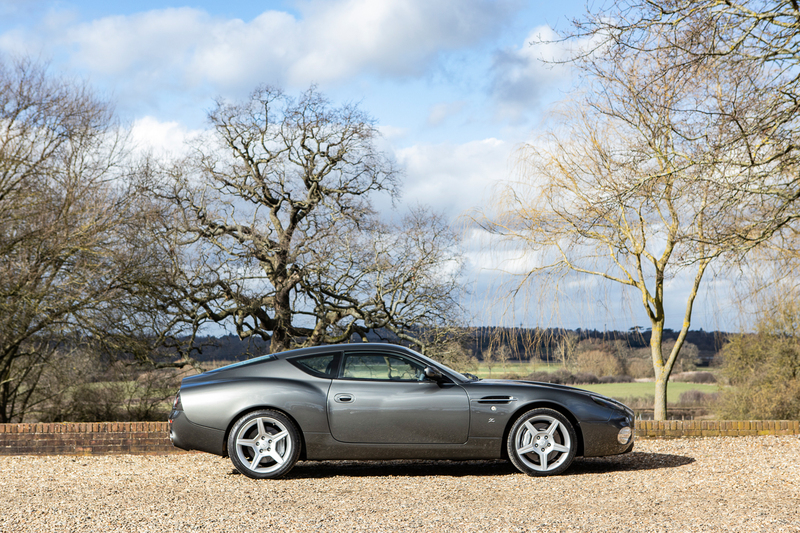 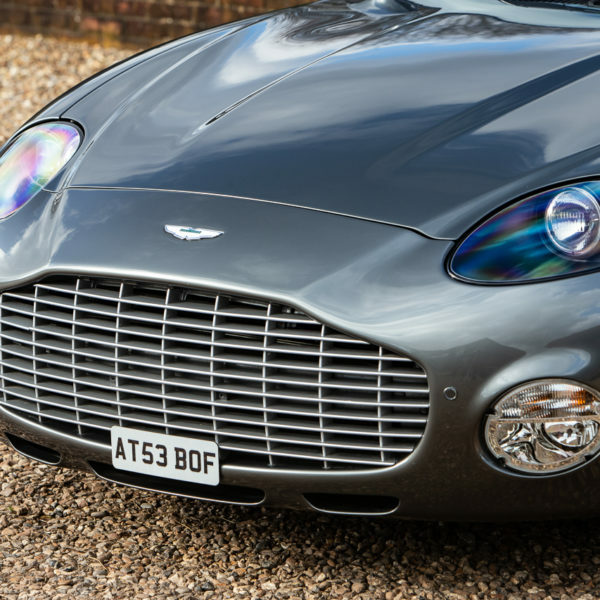 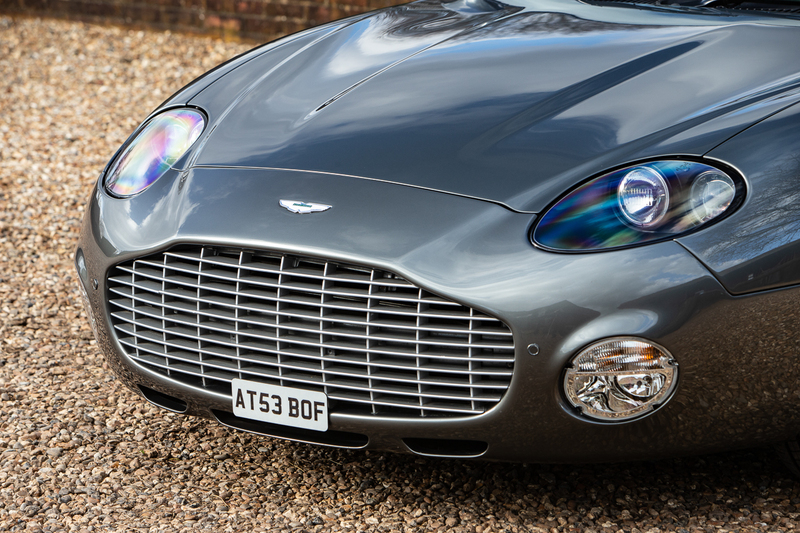 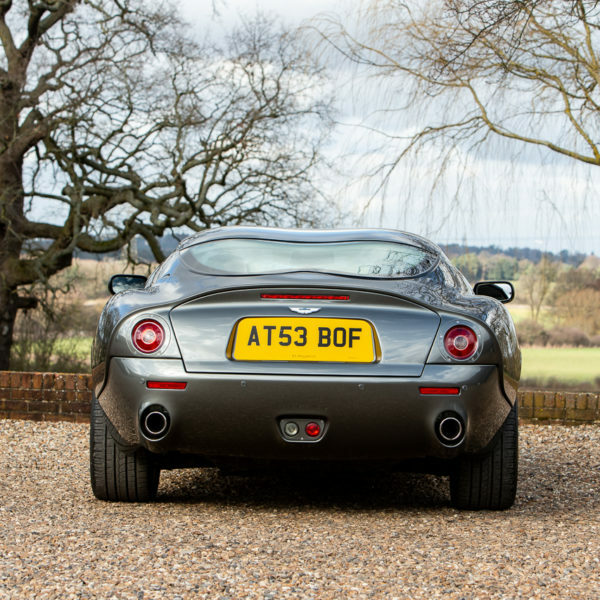 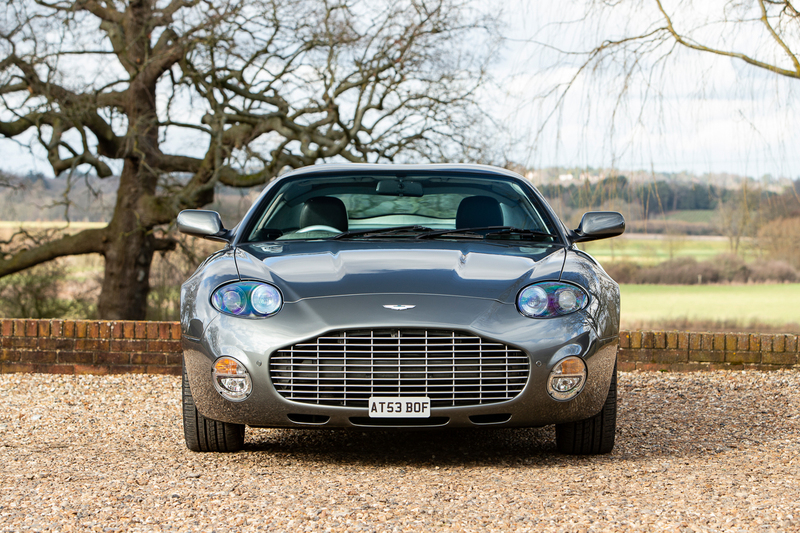 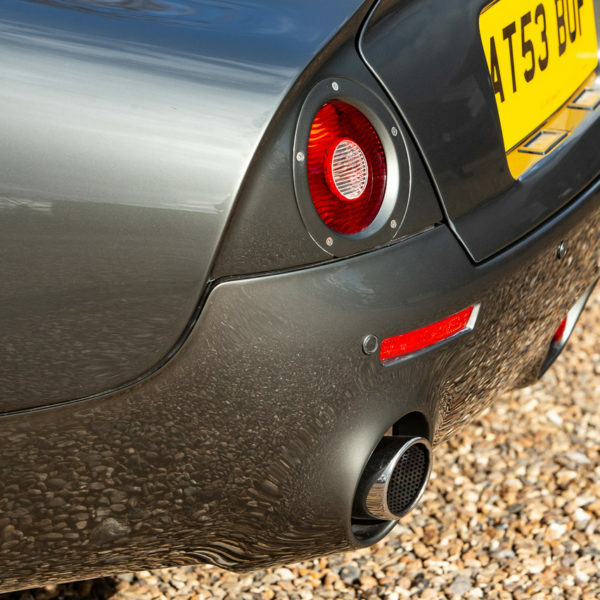 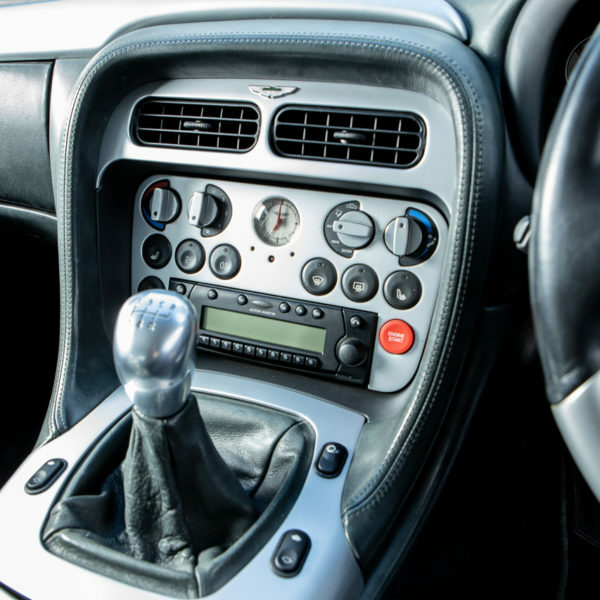 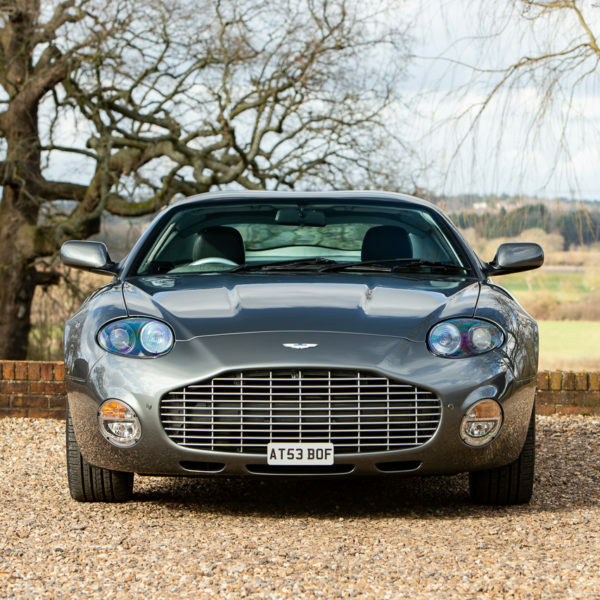 In July 2002 the DB7 Zagato was unveiled to selected customers at an exclusive preview at Savile Row tailors, Gieves & Hawkes. 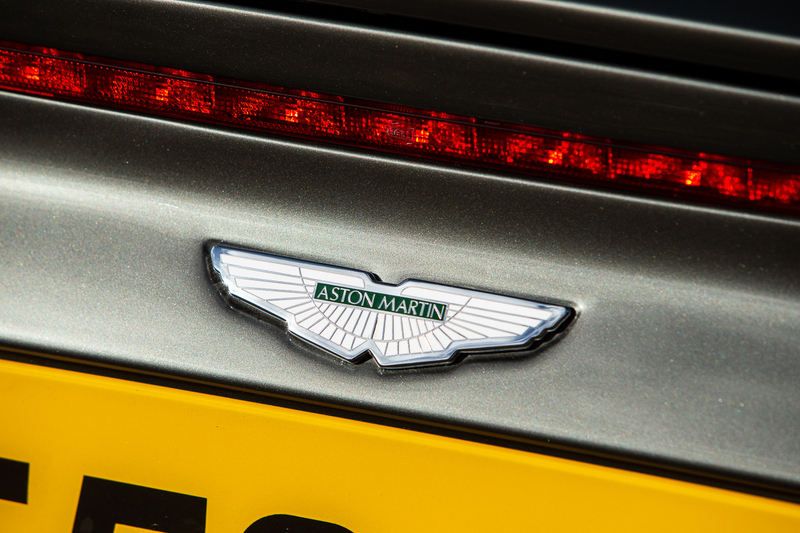 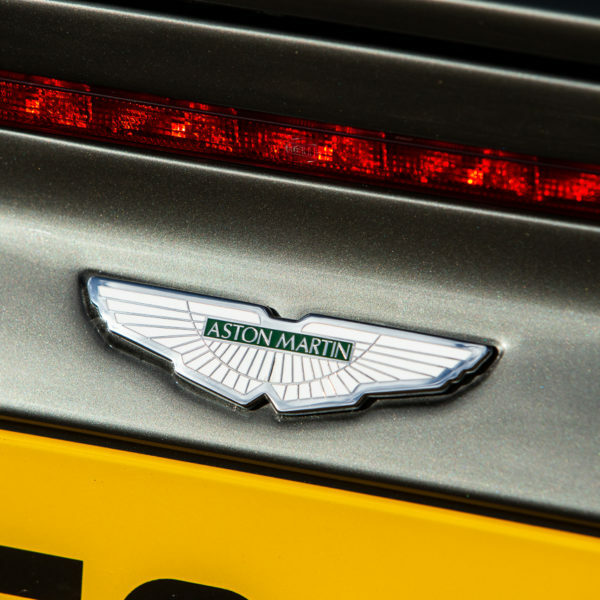 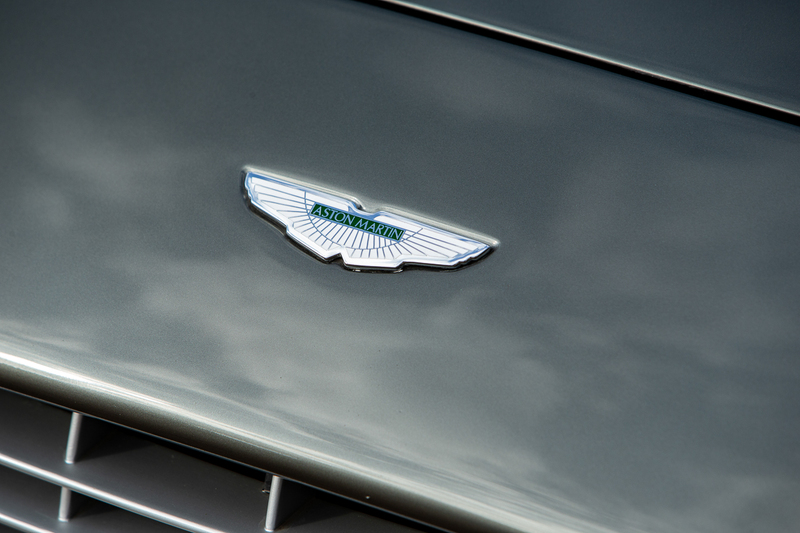 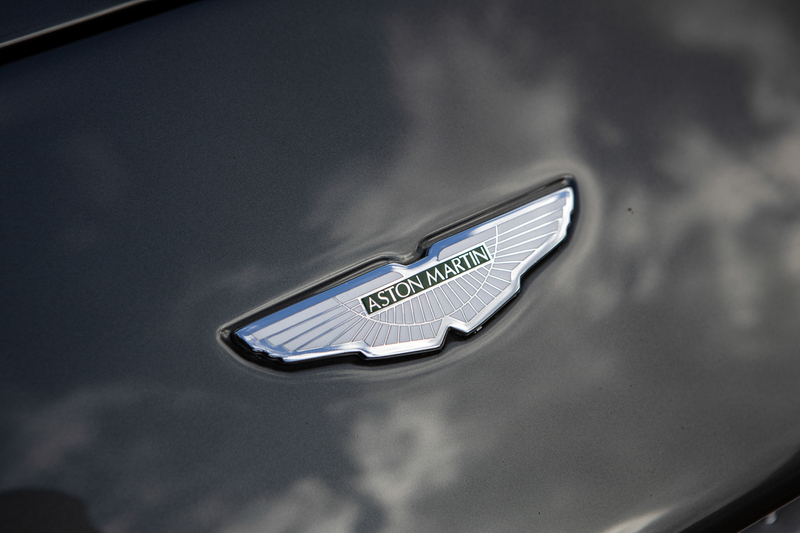 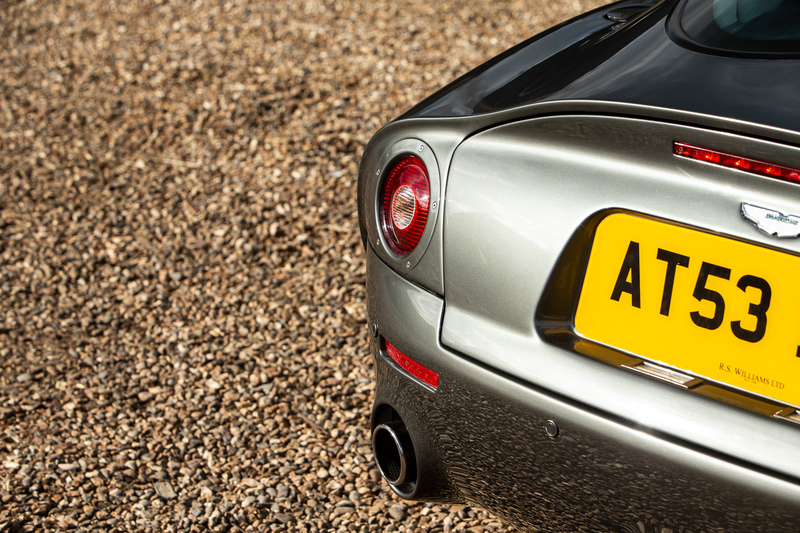 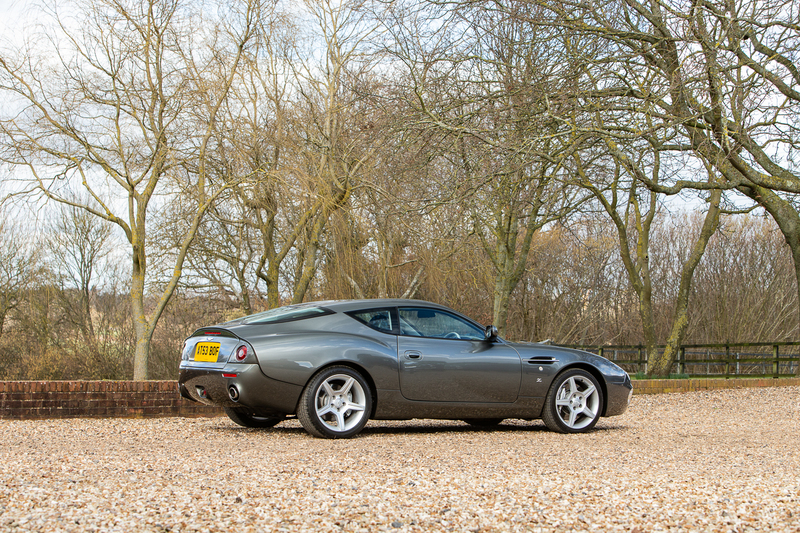 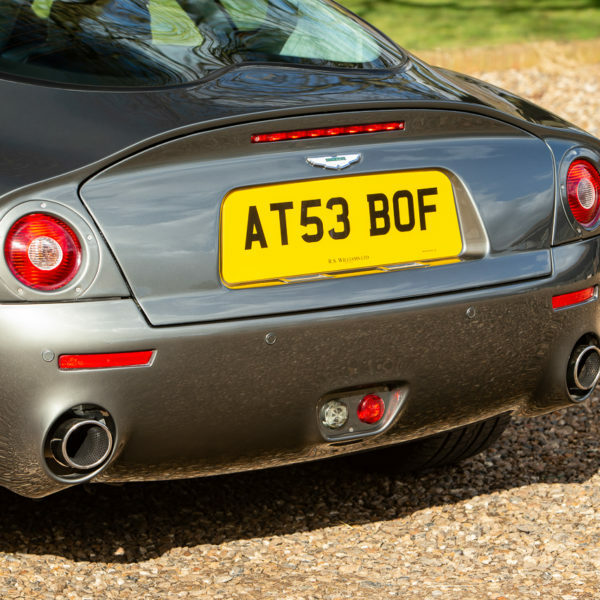 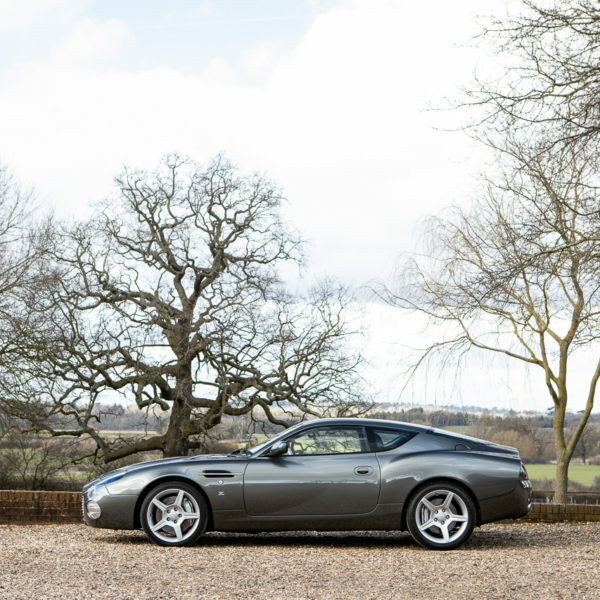 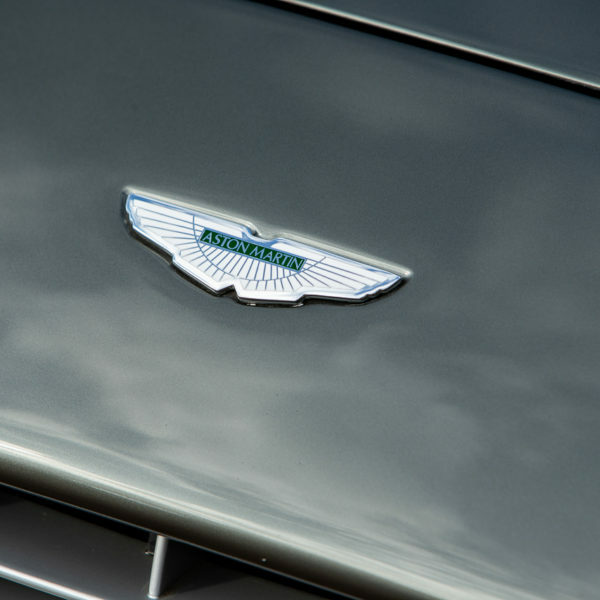 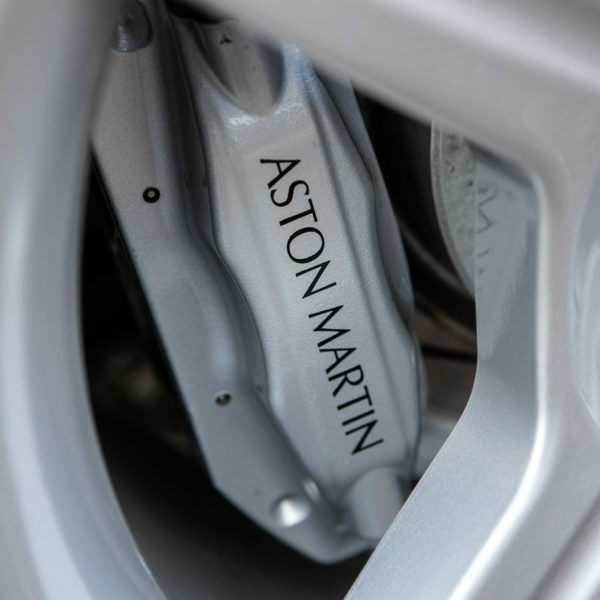 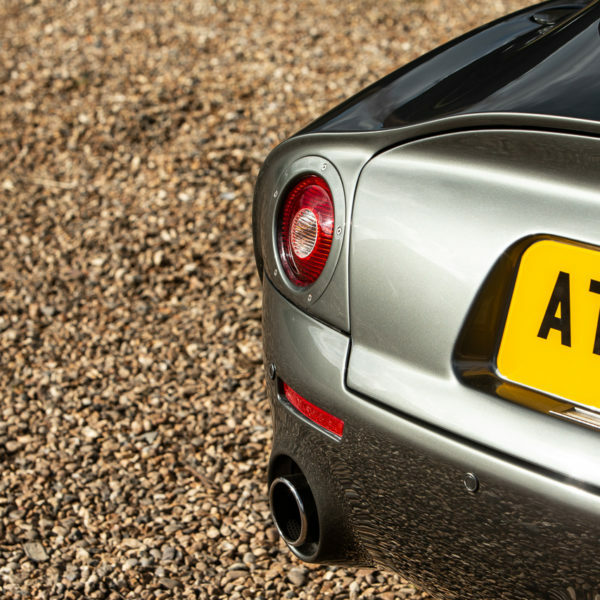 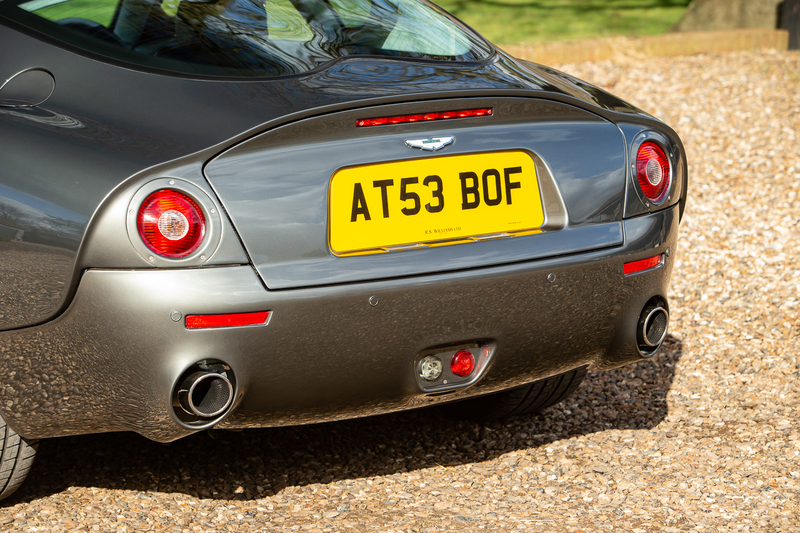 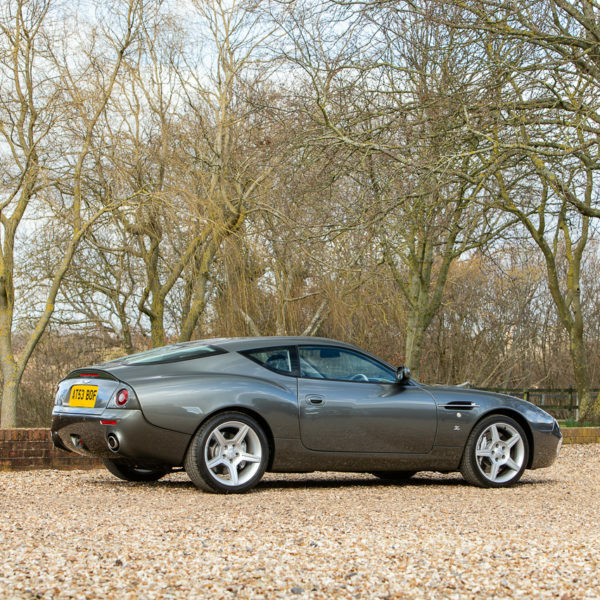 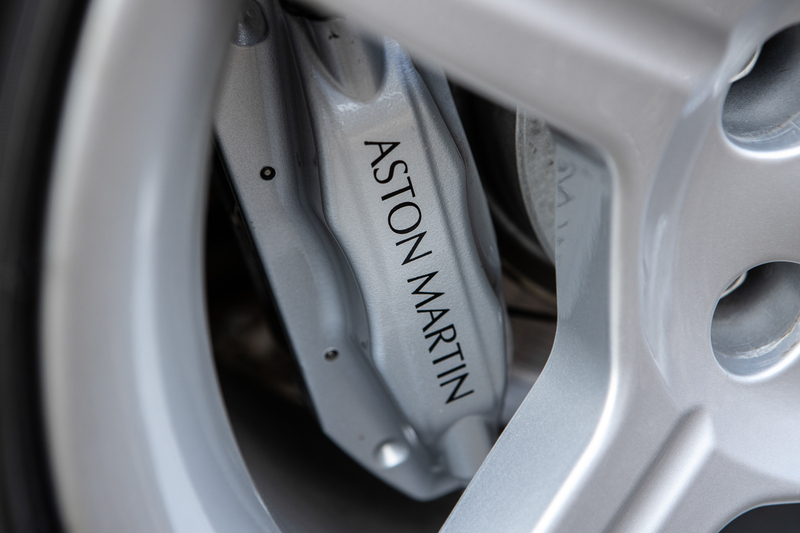 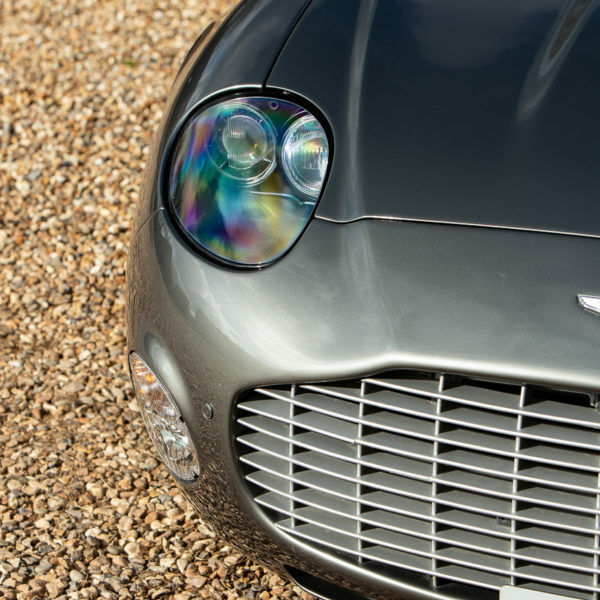 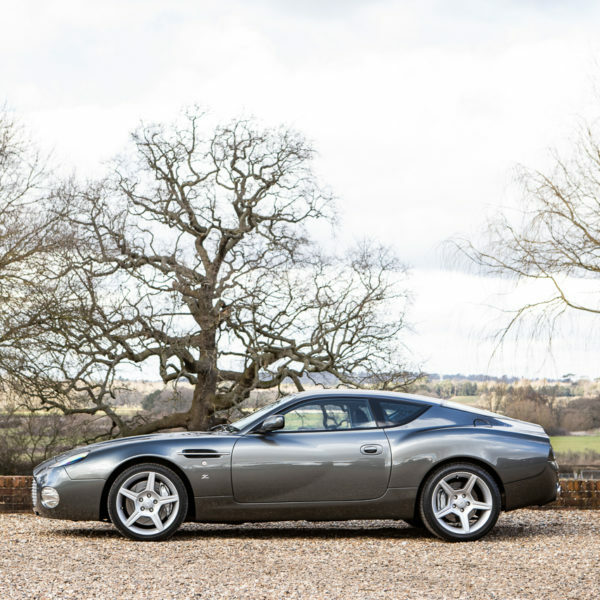 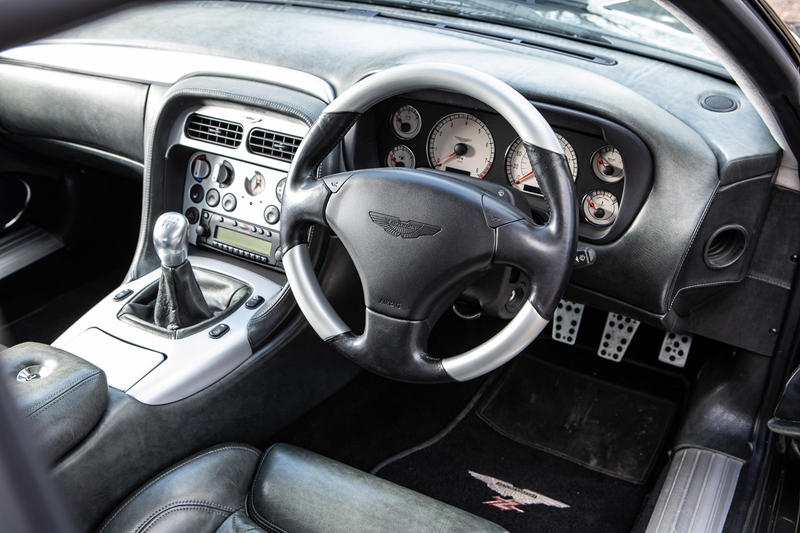 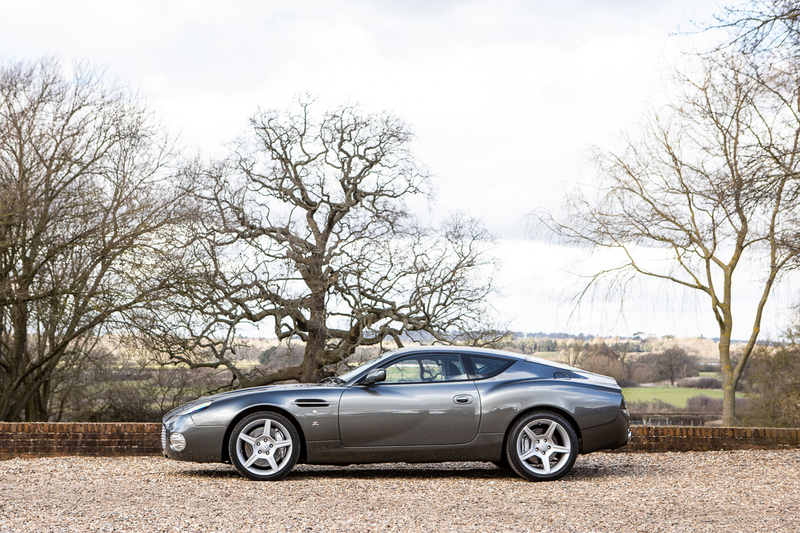 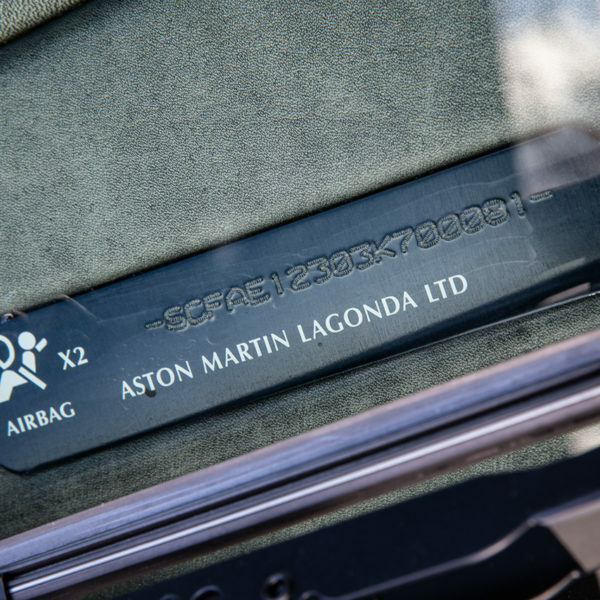 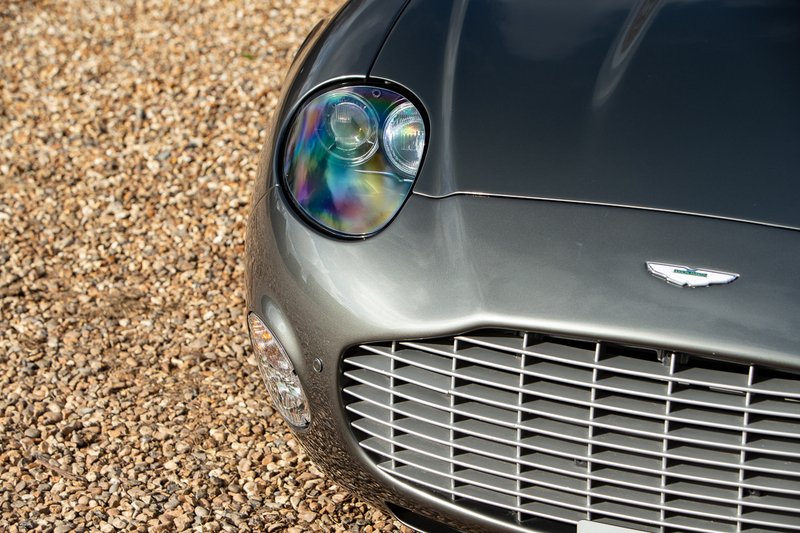 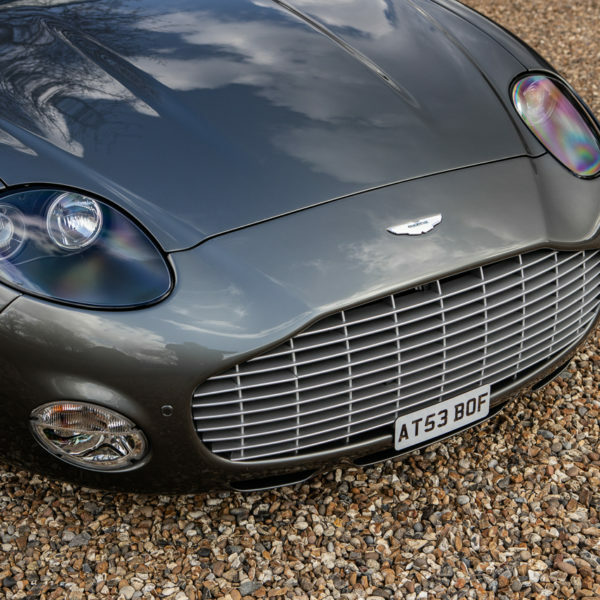 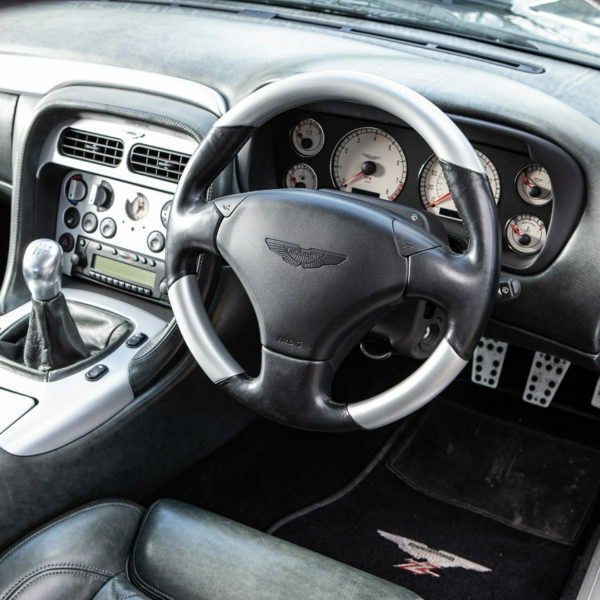 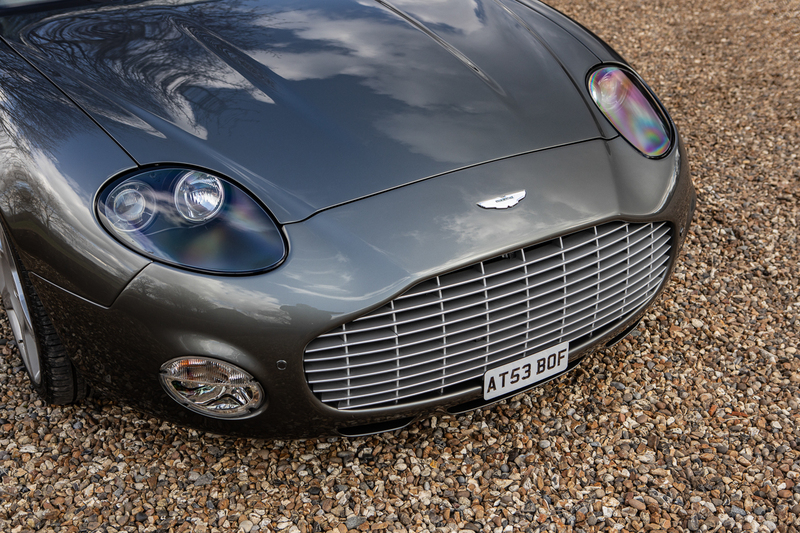 Production was limited to only 99 units with a 100th pre-production example retained by Aston Martin Limited. 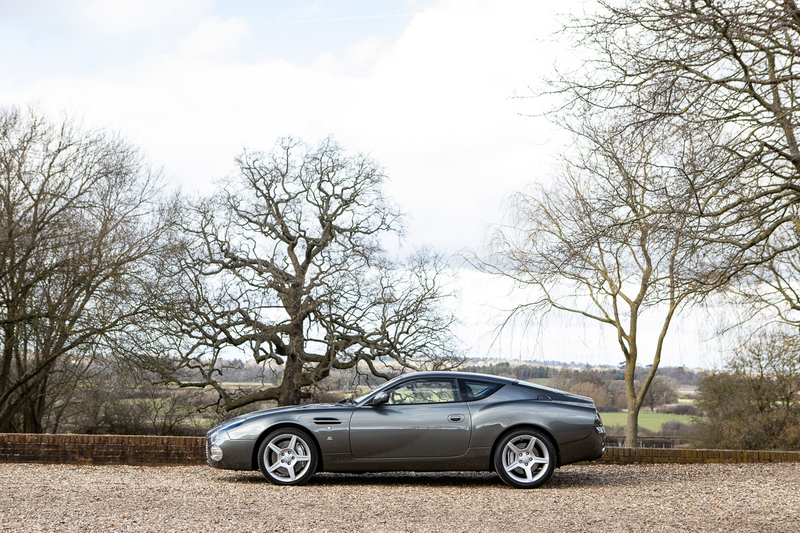 Resplendent in Mercury Grey with Charcoal interior with only four owners from new and under 14,500 miles. 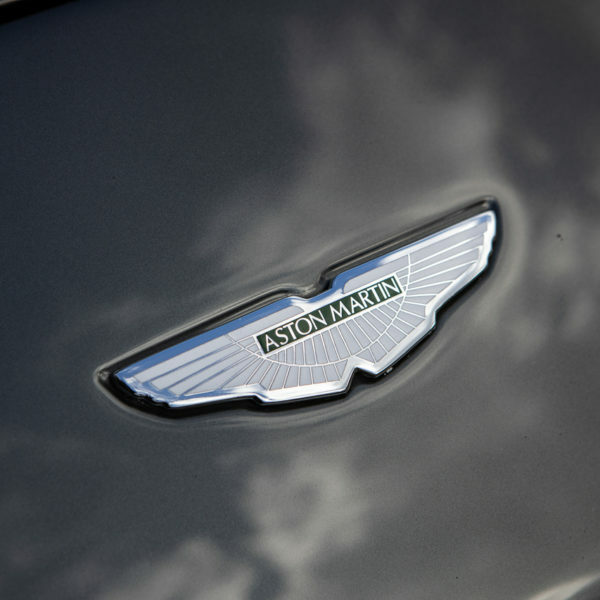 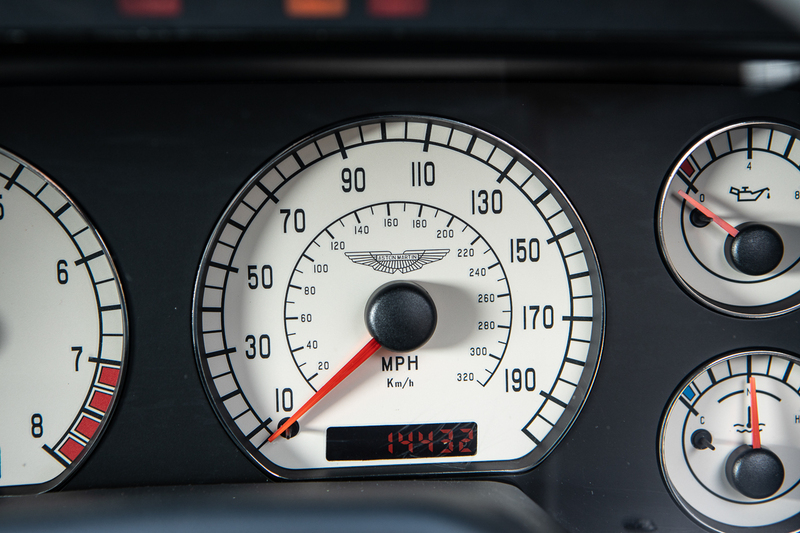 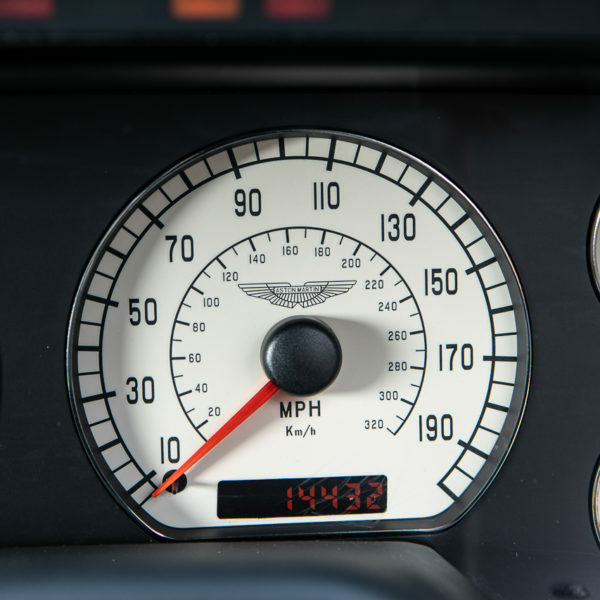 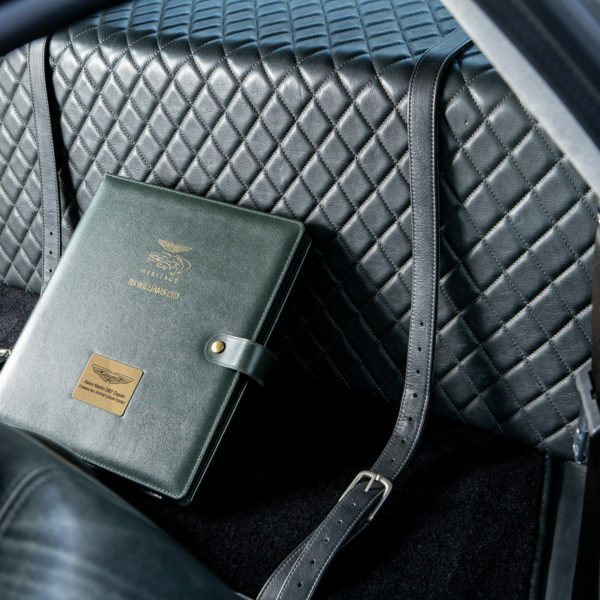 Full Aston Martin Heritage approved service history from new. 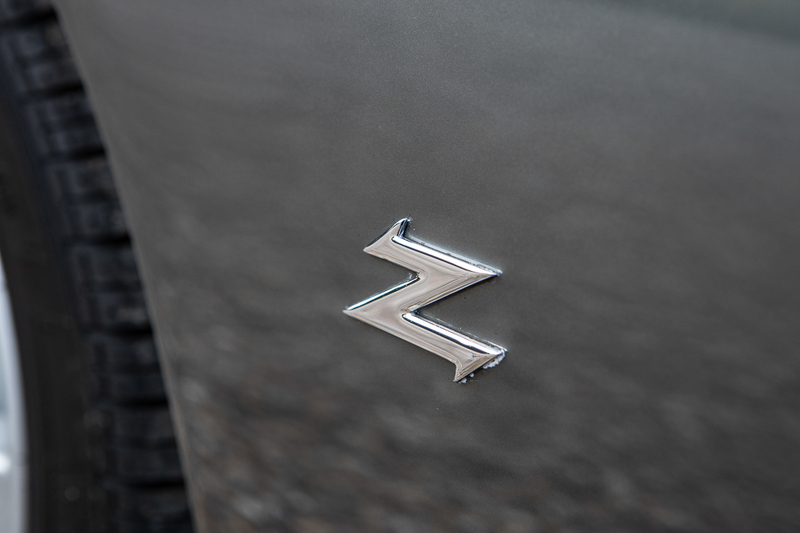 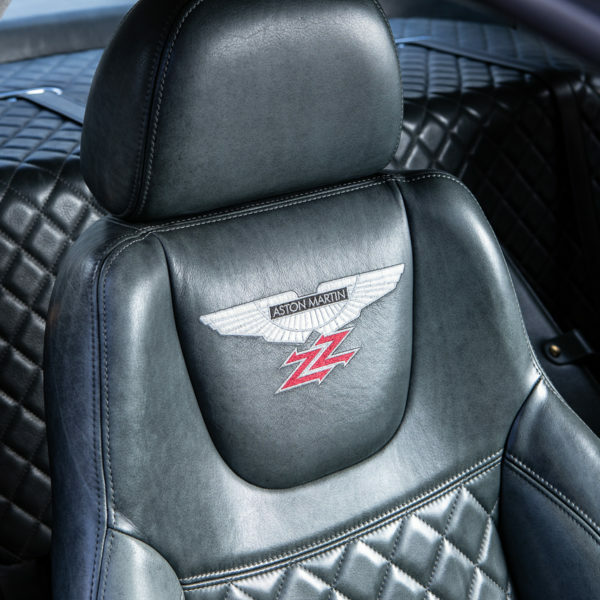 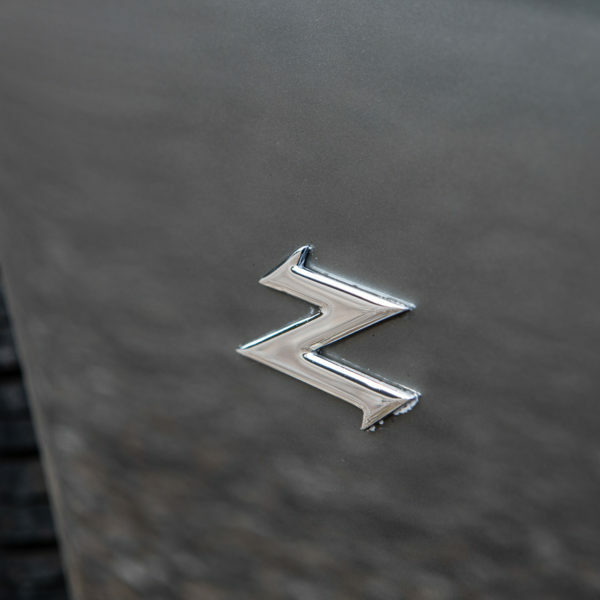 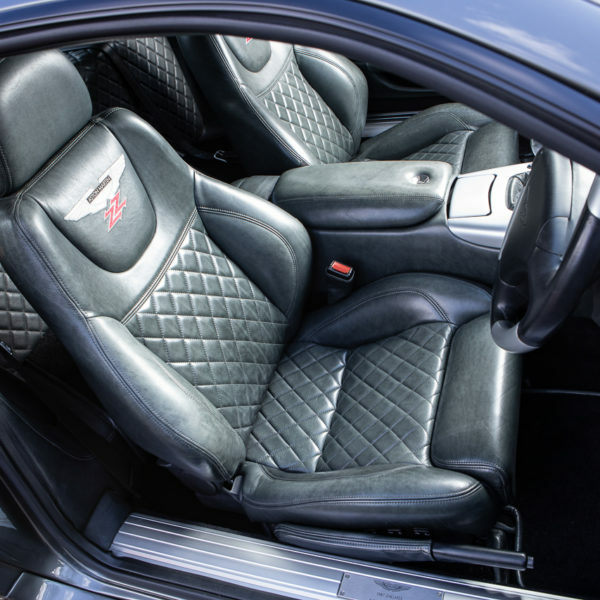 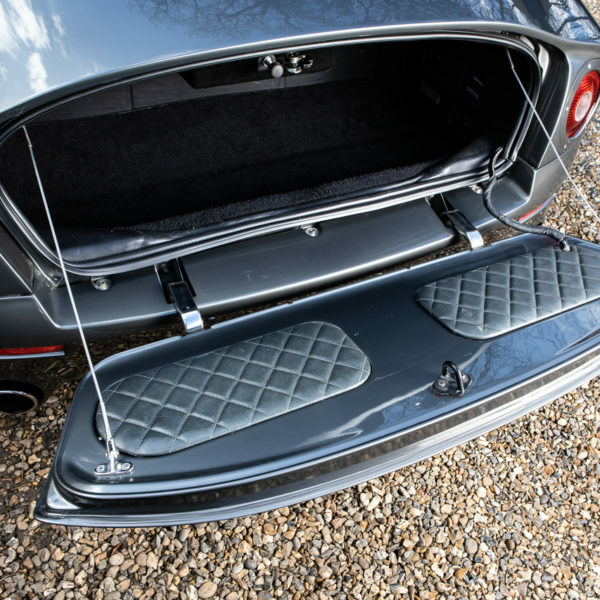 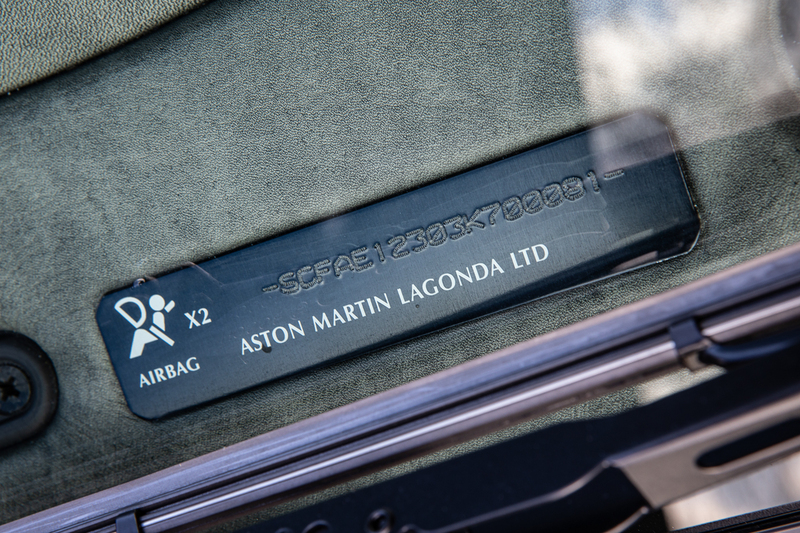 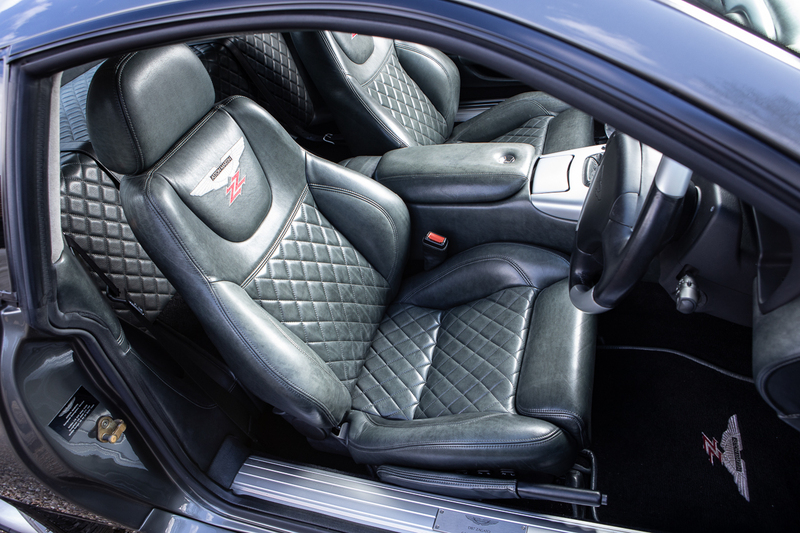 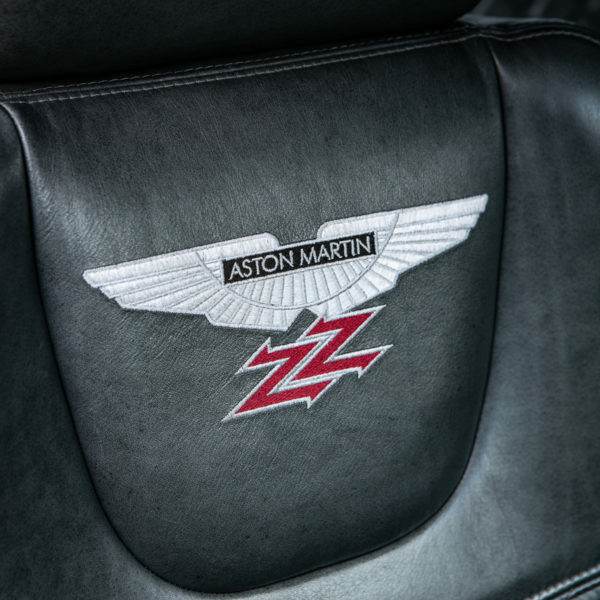 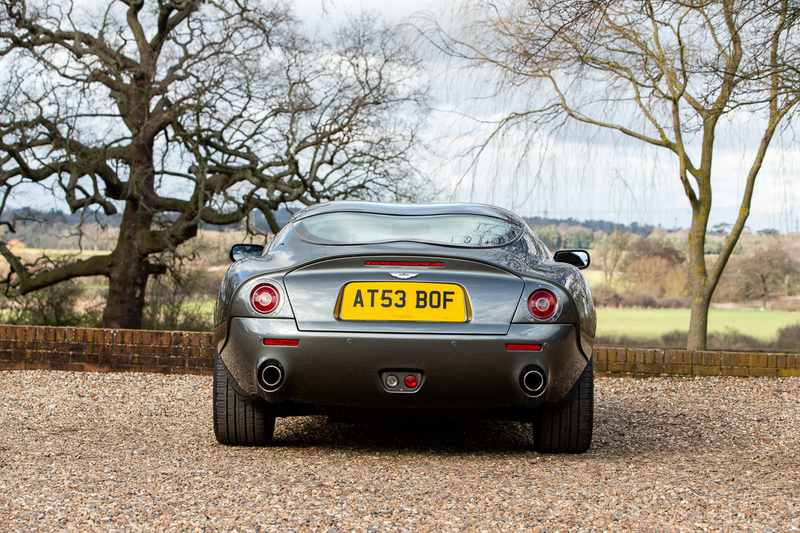 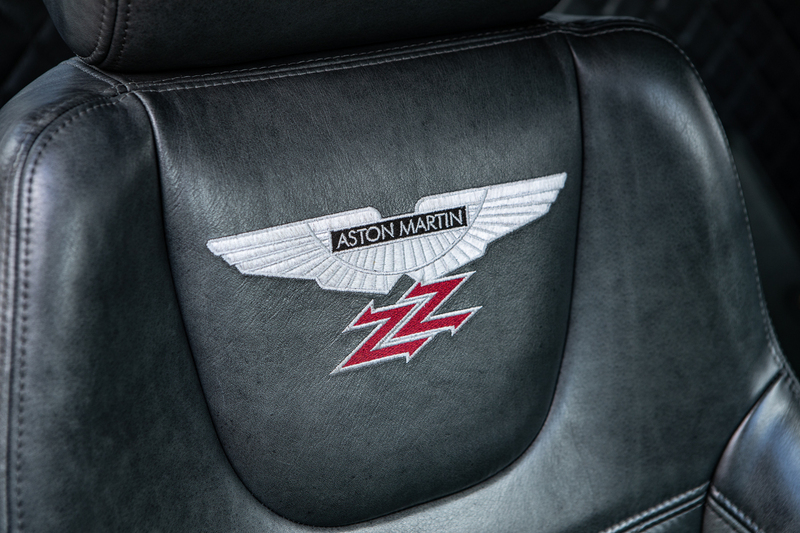 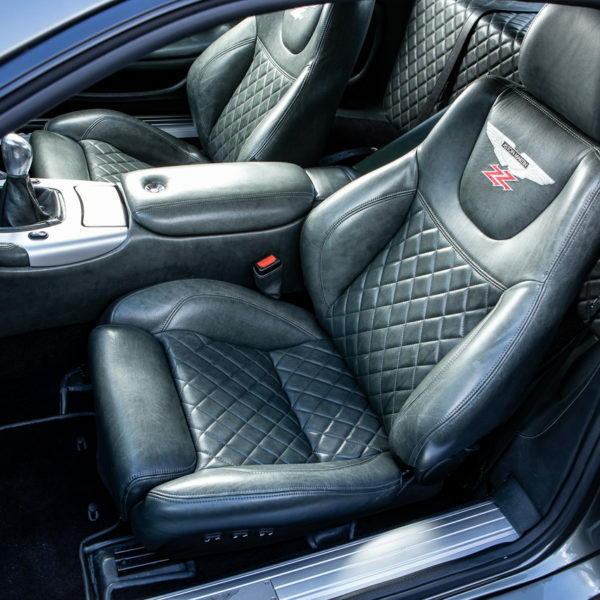 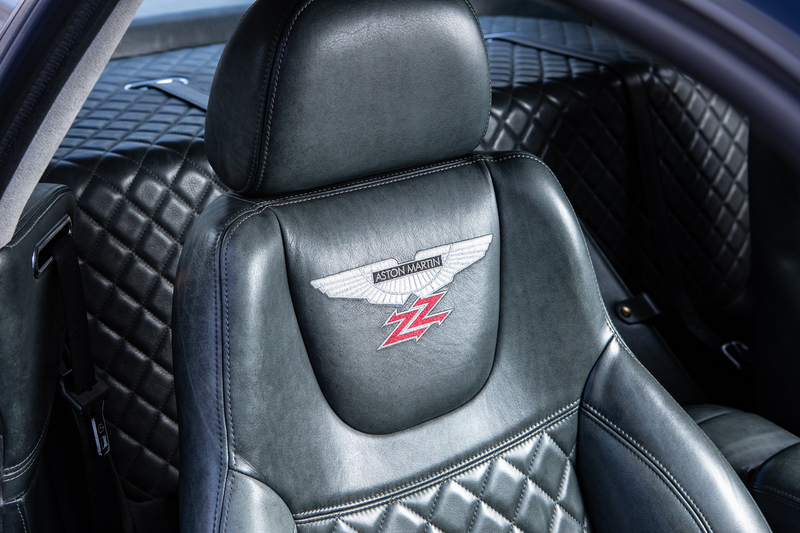 Bespoke Zagato monogrammed seats. 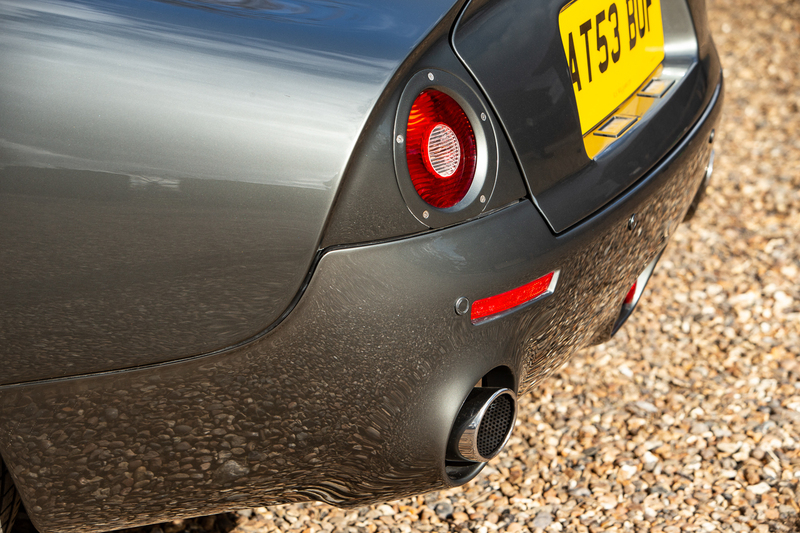 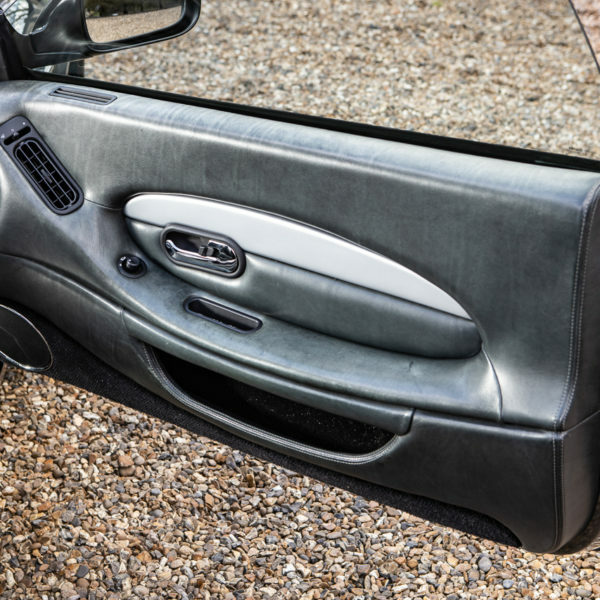 Optional power-fold mirrors and Factory-fitted front/rear parking sensors.